Test your bedside diagnostic skills with this free clinical case question. A 24-year-old woman presents with the complaints of general weakness, depression and aching of her large joints for the last few months. These symptoms began insidiously but have become progressively more pronounced over the past few weeks. The aching joints are somewhat relieved by 6-8 acetaminophen per day. She takes no other medications; she drinks a beer once or twice a week, does not smoke, and denies use of illicit drugs. Physical examination reveals a woman of stated age whose finger nails and mucus membranes are pale. Temperature is 99.20 F, Blood pressure is 115/70 mm Hg, Pulse is 92 and regular and respirations are 16/minute. Abnormal findings include a palpable, non-tender liver 3 cm below the right costal margin, and palpable spleen just below the left costal margin. Otherwise, the abdomen is soft and non-tender. There are no abnormal findings on examination of the musculoskeletal system, the eyes or the neurologic system. This case reinforces the point that not all patients with a particular disease will present with classical clinical findings. The absence of a Kaiser-Fleischer ring could lead to the false conclusion that Wilson’s disease is ruled out. In this instance, the history of a cousin having Wilson’s disease is more significant than is the absence of a Kaiser-Fleischer ring. This patient’s history, clinical findings, and family history are most compatible with the diagnosis of Wilson’s disease. Virtually every patient with Wilson’s disease has evidence of liver pathology. Symptoms and signs of other organ systems are not uniformly present. Classic signs of Wilson’s disease, such as Kaiser Fleischer rings are present on examination of the eyes in almost every patient presenting with neurologic manifestations of Wilson’s disease but only in about 50% of patients whose clinical presentation does not include neurologic findings. An important clue to the diagnosis of Wilson’s disease is the family history – in this case a cousin known to have the disease. Wilson’s disease is an autosomal recessive genetic disorder of copper transport. A mutant ATP results in a reduction of biliary copper excretion that causes massive copper overload in the liver. If the diagnosis is not made, copper begins to accumulate in other tissues such as the brain and the eye, resulting in the classical finding of neurologic and psychiatric disorders and a ring of copper around the cornea resulting in the Kaiser-Fleischer ring. Neurologic findings are common and include abnormal motor function with increased muscle tone, depression, anxiety and tremulousness, sometimes accompanied by choreiform movements. In such patients, Kaiser-Fleischer rings (at the periphery of the cornea) are found in almost every patient while only 50-60% of patients without neurologic findings demonstrate this abnormality. Intermittent episodes of hemolytic anemia may occur, the result of sudden marked increases in copper in the circulation, released from the liver during episodes of acute hepatic failure, as seen in this case. Musculoskeletal symptoms suggestive of osteoarthritis may be observed, as noted in this patient. Renal tubular dysfunction is occasionally seen in patients with Wilson’s disease. Hemochromatosis is very much in the differential diagnosis in this patient given the presence of both hepatic and musculoskeletal abnormalities. Like Wilson’s disease, the hereditary form of hemochromatosis is transmitted as an autosomal recessive disorder. Acute hepatic failure is uncommon, however, in patients with iron overload. Acetaminophen toxicity could explain some liver function abnormalities but not the hematologic findings. Hereditary spherocytosis would most likely express itself earlier in life and would not explain the pronounced abnormalities of liver function. The enlarged spleen in this patient can be explained by its role in clearing the blood of abnormal red cells (spherocytes and poikilocytes) or the result of portal hypertension or both. This case was sampled from Med-Challenger IM, the #1 online internal medicine review. 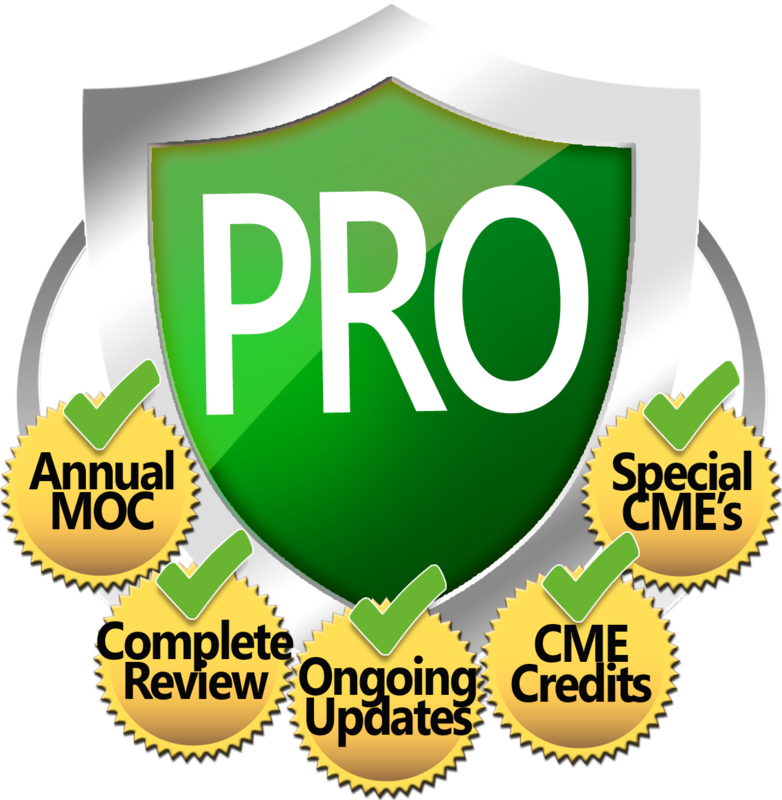 Stay up to date with Med-Challenger, the most current clinical knowledge review & MOC efficiency products available. Except for Hospitalists, Emergency Medicine physicians, and Interventional Cardiologists, most internists will spend the bulk of their professional time with patients in an office setting. Here is where finely tuned clinical skills are most important in leading to accurate diagnoses, fewer complications resulting from unnecessary tests and procedures, and lower costs. 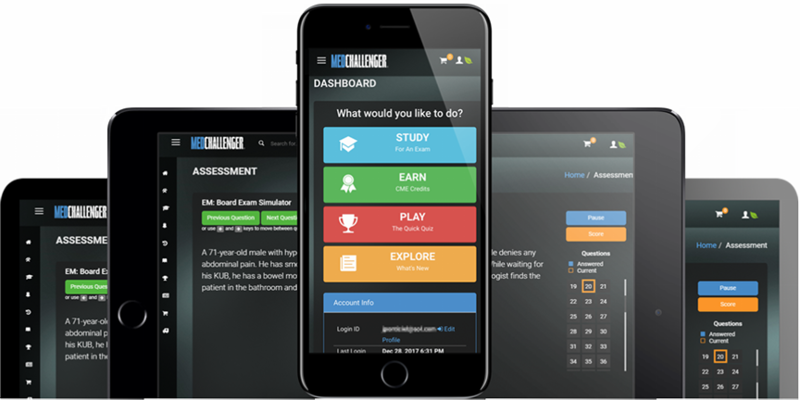 Med Challenger Bedside Diagnostic Challenge reinforces the value of these clinical skills and tests users on their knowledge of them. 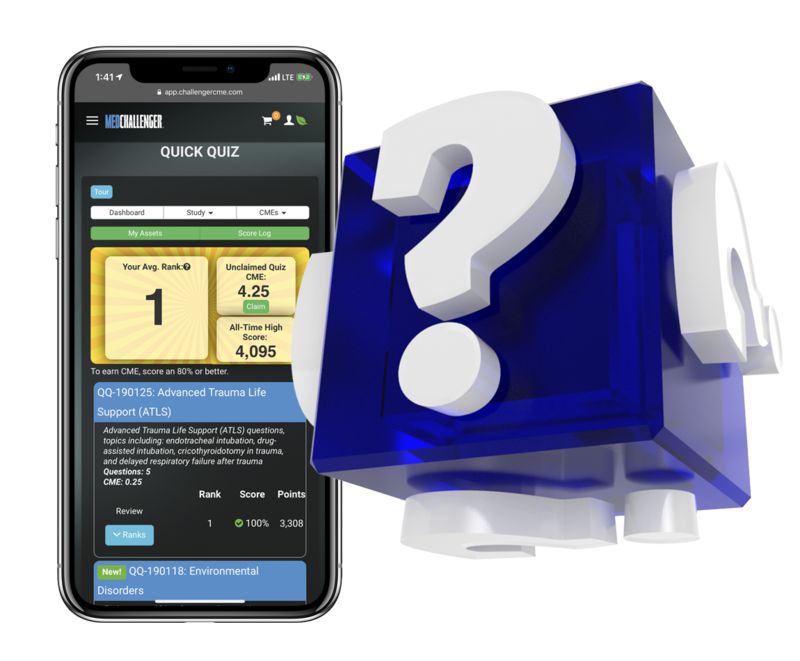 Bedside Diagnostic Challenge questions are issued periodically every month as a free content benefit of Med-Challenger. 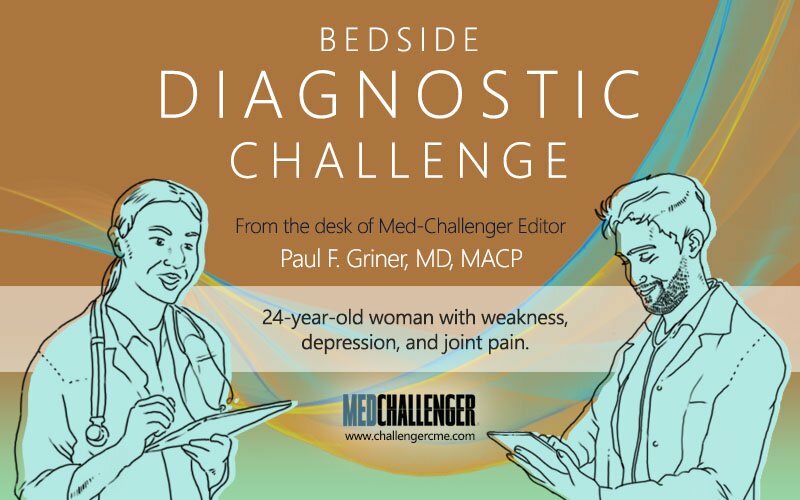 Subscribe to the Med-Challenger blog for more Diagnostic Challenge blogs and other free clinical content from Med-Challenger. 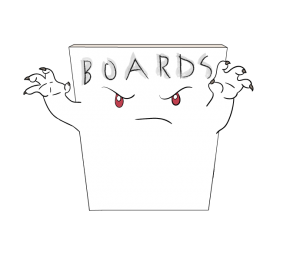 Subscribe to the Medical Education BlogGet notified of new diagnostic challenges. 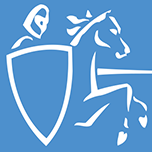 Paul Griner MD, MACP graduated from the University of Rochester School of Medicine and completed his residency at the Massachusetts General Hospital, Boston, MA. He has served the University of Rochester School of Medicine as Chief Resident in Medicine and as Professor, Department of Medicine. He has served as a Senior Lecturer at Harvard Medical School and consultant at the Massachusetts General Hospital where he introduced a mentoring program for the faculty of General Internal Medicine. Dr. Griner is board certified in internal medicine.